New Create your own Header/Footer in HTML. New Optionally render shortcodes in product descriptions. You can try it today – its included in the download from CodeCanyon. We’ve been working for some time now on a new version of this plugin which uses an external PDF rendering engine. The cause for most of the problems users have been facing with 1.1.4 and prior versions of PDFCatalog was the PHP-based rendering engine which works unpredictably under different environments (especially with large stores). Therefore we decided to switch to an web-service based rendering engine that we run ourselves. Starting with version 2.0 of the plugin, the new engine is used, and you will noticed a substantial increase in performance while your memory and CPU requirements will drop by tenfold. Because the new plugin is not in its final form we continue to support and update the older versions. I would recommend you give the new version a go, you’ll love it. It works with huge catalogs while using very little memory. No more script time outs, catalogs generate in a few seconds. This entry was posted in eCommerce, Products, WooCommerce and tagged catalog, custom, download, ecommerce, generator, pdf, template, woocommerce, wordpress, wpml on July 25, 2015 by Vera Jaman. 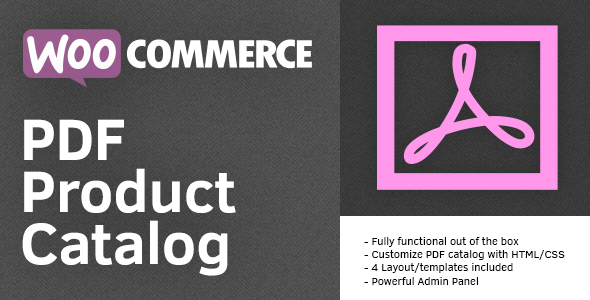 “WooCommerce Catalog Mode” can be used to turn your WooCommerce shop to a Catalog View Mode. 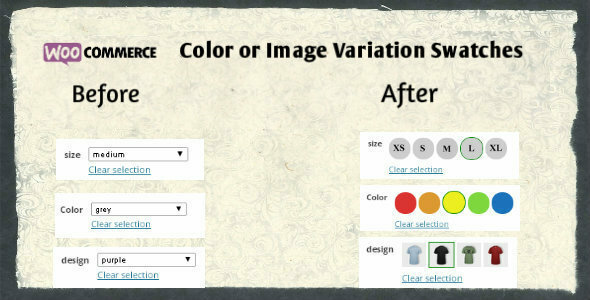 Button customization options are available to adjust button with your site theme. We greatly appreciate your valuable rating. This entry was posted in eCommerce, Products, WooCommerce and tagged catalog, catalogue mode, ecommerce, non purchase mode, product catalog, shop, woocommerce, woocommerce catalog, woocommerce catalog mode on June 20, 2015 by Vera Jaman. 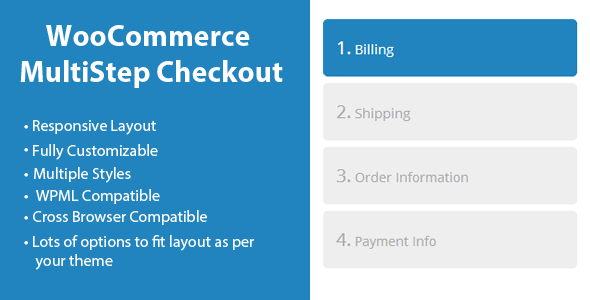 This entry was posted in eCommerce, Products, WooCommerce and tagged woocommerce, woocommerce checkout, WooCommerce Checout Wizard, woocommerce multistep checkout on June 16, 2015 by Vera Jaman. & Bulk edit prices, sales, weight, sku and more! With this plugin you can bulk edit simple or variable woocommerce products fields such as SKU, Stock, Regular Price, Sale Price, Weight, Height. PLEASE NOTE: This plugin is not made to bulk edit/change custom attributes or products information or bulk add/edit attributes or variations. 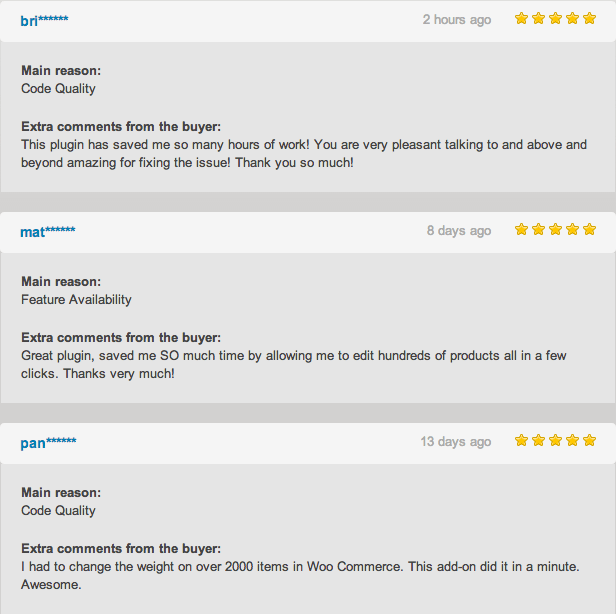 If you are unsure if this plugin can help you, please ask us before purchasing. 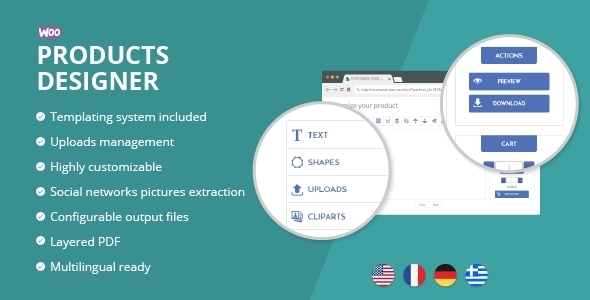 This bulk edit plugin allows you to edit more than one product at a time whether its a variable or simple product. You can edit as many products as you want in just one step and edit many fields such as SKU, Stock, Regular Price, Sale Price, Weight, Height, etc. You can even increase or decrease all prices in a category by a set precentage % or dollar value $ for quick sales or product price increases/decreases all in one step. You can now bulk ADD SALE PRICES based on Percent % or Dollar Value $ of regular price. For instance you can bulk edit all red t-shirts to be on sale by 15% of regular price, or by $5 off regular price. To remove them you can remove sale prices manually or remove sale prices by bulk. 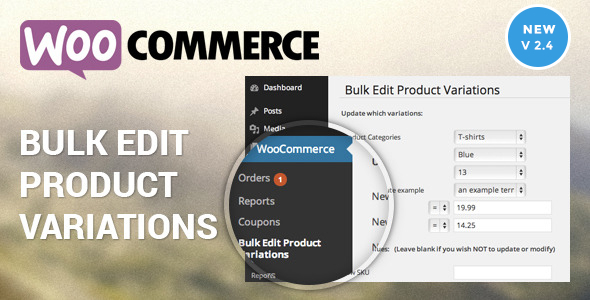 You can now bulk edit simple products. There is a radio button to now target simple products as well as products with variations. 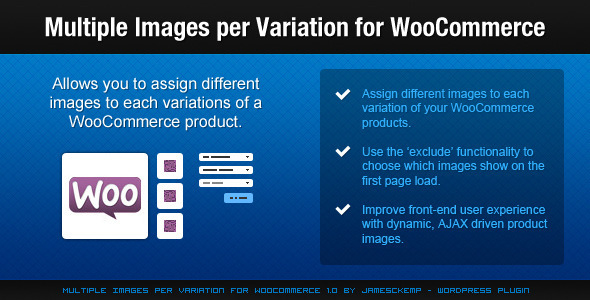 So now you can use this on all products in your woocommerce store. We have added options to decrease or increase prices (regular and/or sale) based on percent ( % ) or a set dollar value ($). Please note that this changes the current regular price or sale price by the set value, it will not set a sale price based on the regular price. We have added an option to bulk remove sale prices. If you have issues or concerns please contact us and we will help you. Rating our items really helps support us to build more plugins and themes and we greatly appreciate it! This entry was posted in eCommerce, Products, WooCommerce and tagged bulk edit, bulk edit attributes, bulk edit price, bulk edit product variations, bulk edit products, bulk edit sku, bulk edit variations, bulk edit weight, bulk sales, ecommerce, woocommerce bulk edit price, woocommerce bulk edit products, woocommerce bulk edit sales, woocommerce bulk edit sku, woocommerce bulk variations on June 15, 2015 by Vera Jaman. This is the only plugin that allows you to add image, image upload, text, number, number slider, dropdown, calendar, color picker, checkbox and radio options to WooCommerce Products and Orders. The product options can also be added to the whole order so the customer can add shipping data (like delivery dates) or agree to the site’s terms and conditions when creating an order. Here is a description of the options. See above for more features that they have. Add image buttons where one or multiple values can be selected. Each button has an image, a label, a price and a tooltip/message. You can change the product thumbnail to be the image of the selected button and whether to display the price of each image button. Radio buttons, checkboxes, image buttons, select and multiple select options allow you to choose to display a text message for the value of the option either as a tooltip or in a message box beneath the option. You can charge for uploading an image and set the image the customer sees when no image has been uploaded. You can change the product thumbnail to be the uploaded image. The uploaded images are visible from order emails (they are not stored in a private folder). The color picker is a popup that lets customers choose colors. Checkboxes can have a checked price and an unchecked price. You can choose to show/hide other options when the checkbox is checked or unchecked. Order Option Groups Add options to the cart and checkout pages. The customer could add information about the order like delivery information with these options. Add Unlimited Number of Options Easily Prices are added by attribute rather than by variation so this plugin makes it easy to add an unlimited number of attributes to a product. You can accordion the options so that they can all be seen at once. Display the Add-to-Cart button when the Product Page loads WooCommerce does not display the add-to-cart button until all the product attributes have been chosen. This plugin allows you to get around that. Messages on Option Selection As you can see from the demo, Product Options for WooCommerce allows you to display long messages when a checkbox/image/radio/dropdown option is selected. 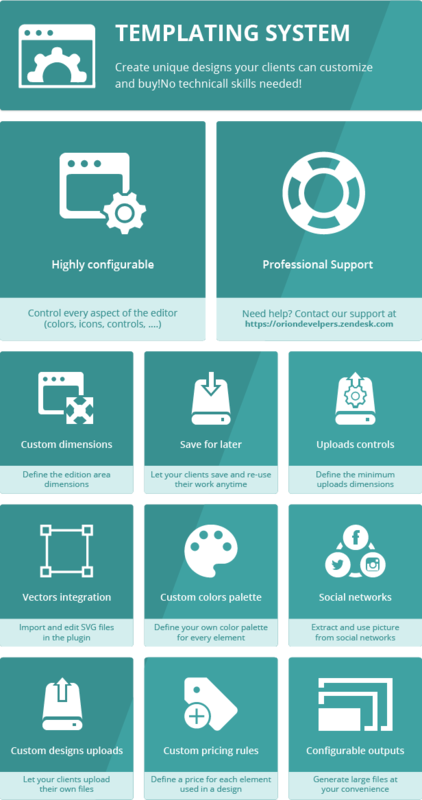 This plugin is compatible with popular themes. 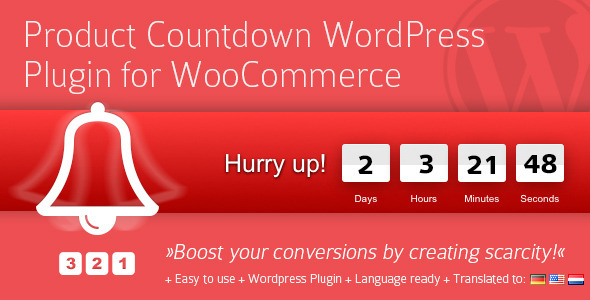 This plugin is compatible with plugins like WooCommerce Distance Rate Shipping, Yoast SEO, Contact Form 7 and Akismet. are saved in cookies so that when a customer returns to a page they can see the options they selected. The options can be deleted on adding to cart. Add order options on the cart and checkout pages. 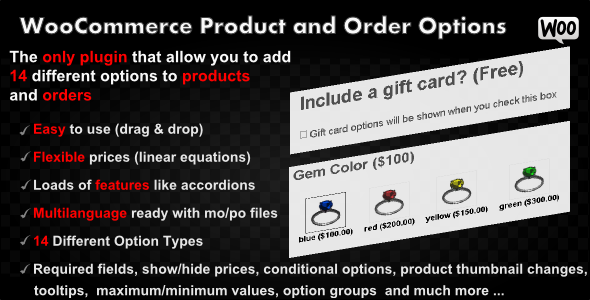 Product Options for WooCommerce is an easy-to-use plugin for adding options to products and orders. 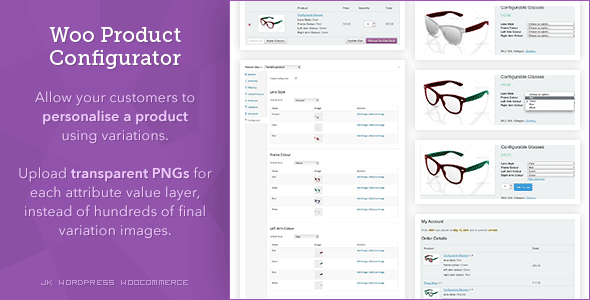 Product Options for WooCommerce uses drag-and-drop to create image uploads, datepickers/calendars, number inputs, number sliders, dropdowns, radio buttons, color pickers and image options to your products and orders. You can use the options with or without option prices. If you add prices to your options, then you can choose whether or not to display the prices. 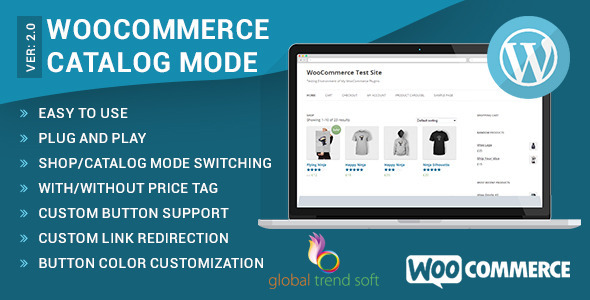 This entry was posted in eCommerce, Products, WooCommerce and tagged attribute, checkout, customize, e-commerce, ecommerce, ecommerce plugin, order, plugin, price, product, product options, variable, variation, woocommerce, woocommerce product options on June 11, 2015 by Vera Jaman. Convert your normal variable attribute dropdown select to nicely looking color or image select. 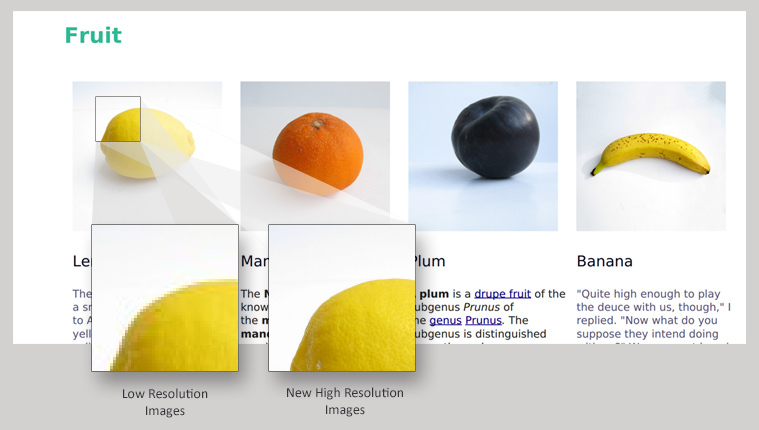 You can display images or color in all common size. Display them in round or circled mode. This entry was posted in eCommerce, Products, WooCommerce and tagged color image swatch, color or image dropdown, color select, ecommerce, Image Select, inline color image select, variable color or image select, variation photos, variation swatches, visual attributes, woocommerce on June 7, 2015 by Vera Jaman. Version 4 comes with an all new options panel, allowing you to select image sizes, slider settings, zoom settings, lightbox settings and thumbnail settings. WooThumbs is fully responsive, and has options to set the size after a certain breakpoint. If you’ve enjoyed using this plugin, don’t forget to leave a positive rating! Note: If something isn’t working, ask for help before giving a bad rating. There are isolated cases where a theme conflict may occur, but I’m always willing to help you fix it. Giving a bad rating does not help anyone. This entry was posted in eCommerce, Products, WooCommerce and tagged ecommerce, Image Variations, images, Multiple Images per Variation, Product image, thumbnails, thumbs, Variable Product, woocommerce, WooThumbs, wordpress on May 10, 2015 by Vera Jaman.